Nothing turns potential clients off like having to sit around, twiddling their thumbs, while a website loads. With Big Tuna, your site is hosted on cutting-edge servers, featuring solid-state hard drives, multi-core processors and loads of RAM. What does this mean? Simply put: Speed! Speedy websites not only boost customer engagement and satisfaction, but also improve search engine ranking: Google has stated their preference for faster loading websites. Every single website hosted with Big Tuna is backed up daily. In the extremely rare case of an outage or hardware failure, we act immediately to restore your website as quickly as possible. To be fully redundant and create an even deeper layer of protection, we perform duplicate backups to an off-site location in a different state from the data center, so that even in the case of a catastrophe – like a natural disaster, your website files will be safe, sound and easily restored. SSL is short for Secure Sockets Layer. 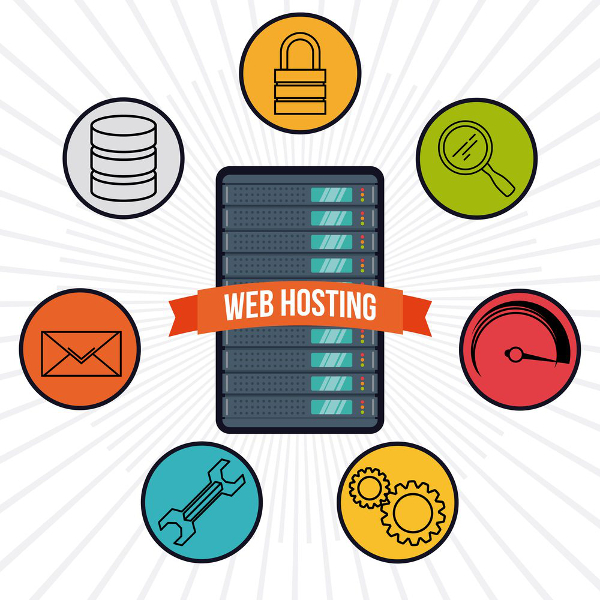 It is a protocol that creates a secure connection between the person accessing your website and the server your website is hosted on. More, now than ever, website visitors expect to keep their personal information secure, and this is exactly the function SSL certificates provide. Major web browser now display a warning when navigating to a page lacking SSL encryption. You’ll avoid looking unprofessional and unsecure by having this technology incorporated throughout your entire website. Google is leading the push to encourage all websites to employ SSL, so it’s a pretty good indication this will begin to affect search engine ranking in the very near future. Our data centers are characterized as belonging to the tier 3 level, which means they feature multiple redundancies, overlapping power and cooling distribution pathways and other elements that work together to create a super reliable hosting environment. Overseeing everything is a staff of trained technicians, who keep an eye on the hosting environment 24/7/365 and boast a record of 99.99% network uptime. The fanciest and most elegant web content in the world is of little use if it can be easily hacked, repossessed or otherwise interfered with. The security of your website is paramount. We have mechanisms in place to safeguard your site against unauthorized access, code exploits and other nefarious actions. Our enhanced security protocols and methodologies mean that we can thwart many threats in advance as a matter of course, ensuring the smooth, uninterrupted operation of your website. In today’s competitive environment, a rock-solid, well-functioning website is essential in demonstrating to your clients what your firm is all about. When you trust your website to Big Tuna, you can rest easy knowing your site is not only going to be fully-responsive, highly engaging and beautifully designed but also fast, reliable, secure and fully backed-up.